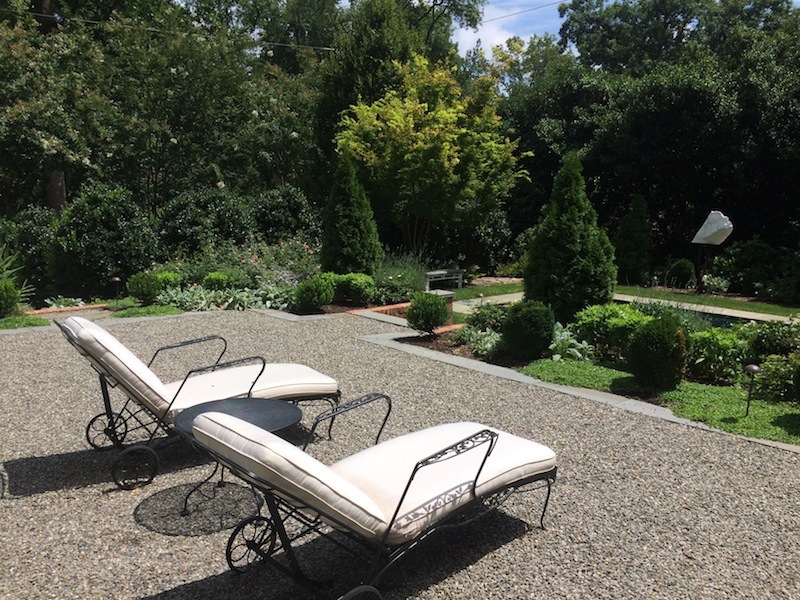 Dry-set bluestone is our specialty for terraces and patios. There are many color ranges and patterns available. The material choices are endless and we offer design and installation of many applications. View more examples of relaxing patios and walkways!